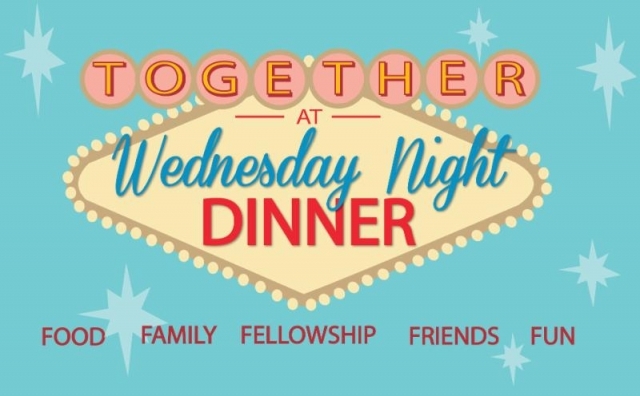 April 12th 2017 Wednesday Night Dinners Menu "Click Here"
The Culinary Experience & Catering's Monthly Wednesday Night Dinners is always the second Wednesday of the month. The dinner always starts at 5:00 pm and ends at 8:00 pm. It is always held in the Grand Ballroom at The Hellertown American Legion post 397 come to 935 main street Hellertown pa 18055. This Event is Open to the Public!